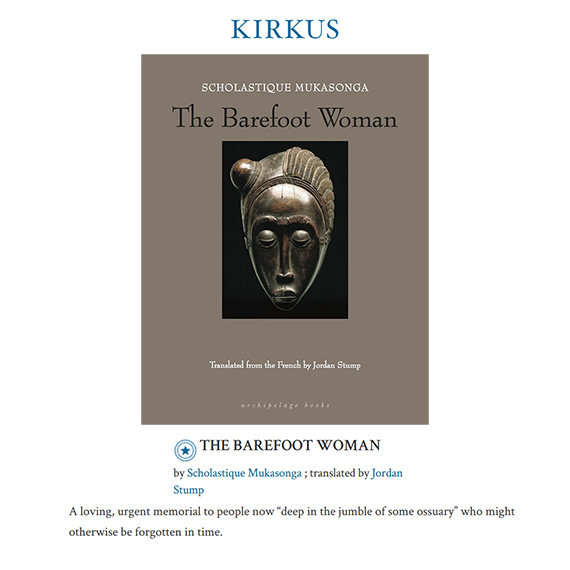 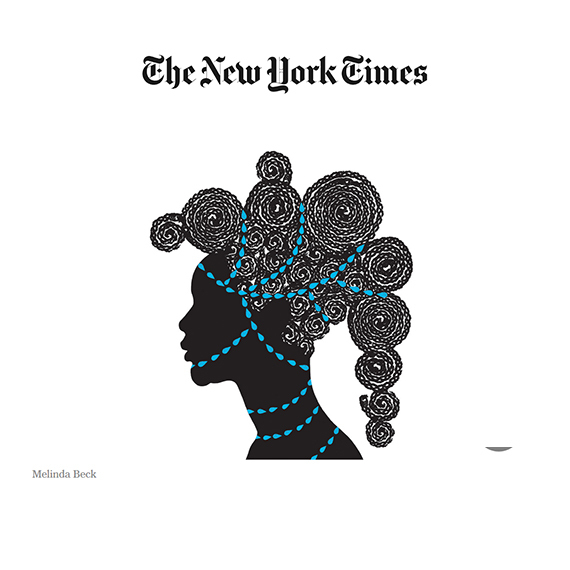 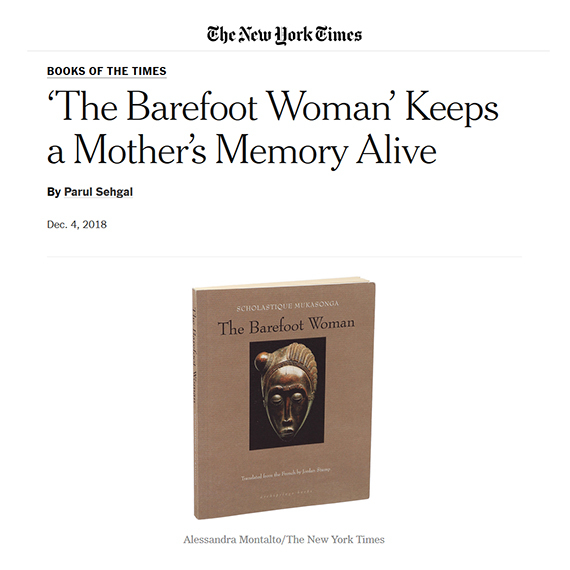 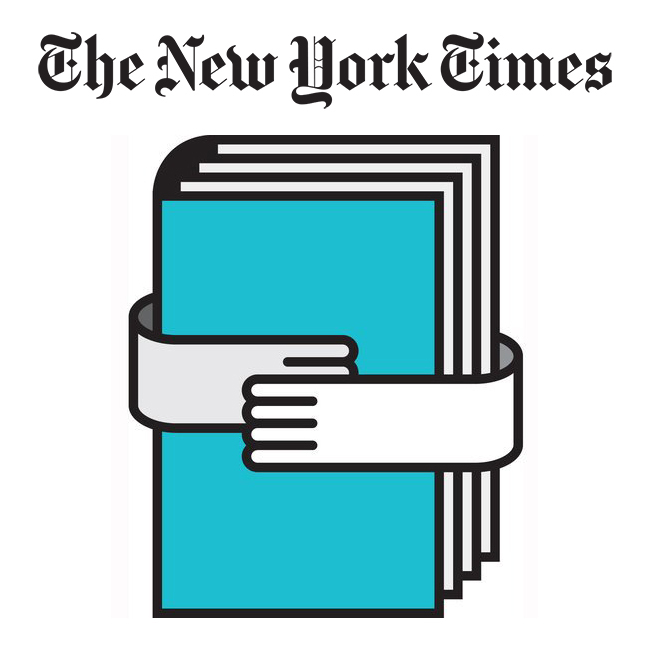 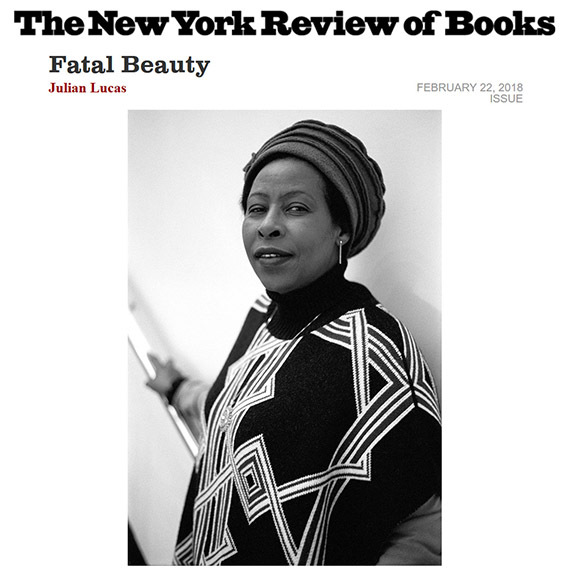 Glad to see my upcoming book “The Barefoot Woman” reviewed by Parul Sehgal for the New York Times. 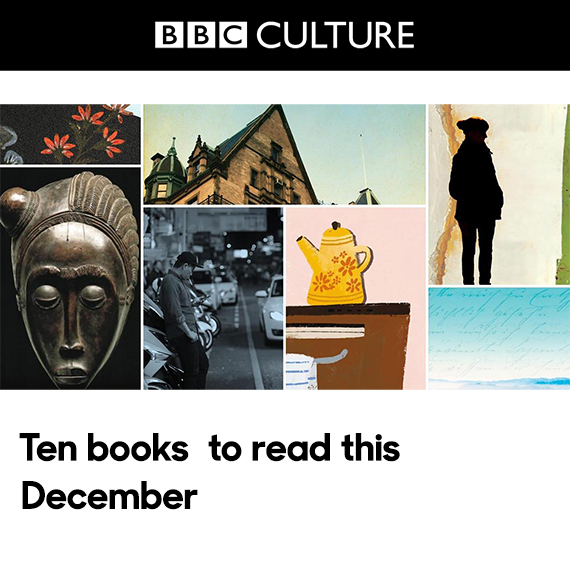 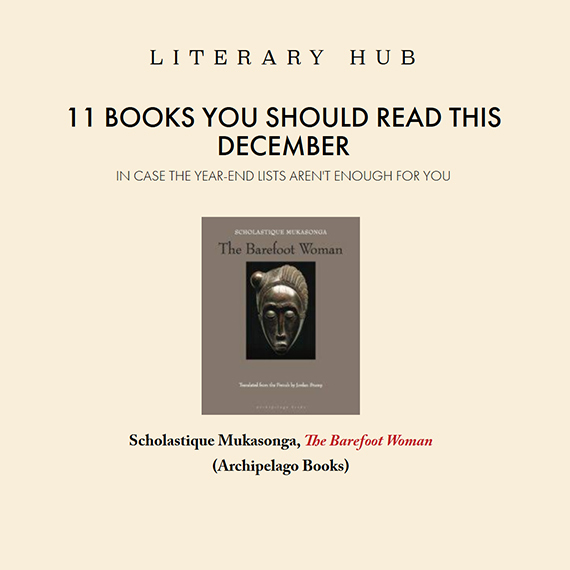 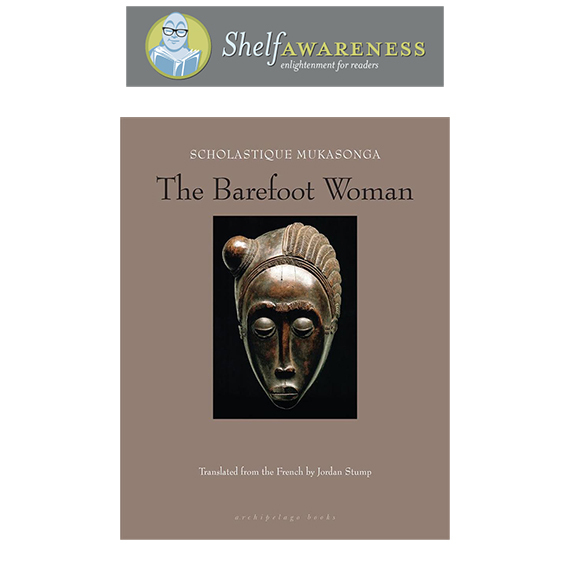 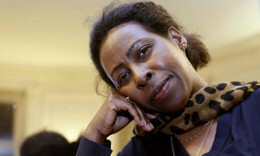 The Barefoot Woman is part of the BBC Culture selection of the “Ten Book to Read” this December. 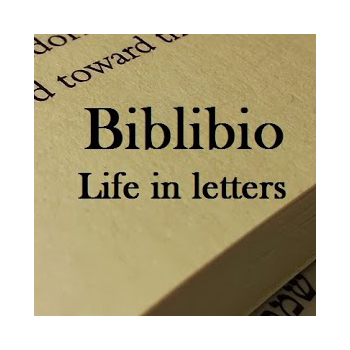 You can read a new review by Meytal Radzinski of my book ‘Cockroaches‘ on Biblibio Blog.